It's already passed one month since my last post on this blog but it's not because I'm lazy (well maybe just a little), it's because there are some good news and new features about my skinpacks that tooked some time to be developed. The first good news is that I have a new collaborator that I would like to thank for his great help on the Scripting side, so Thank You EAC! With his help we improved a lot the Skinmanager functions and now it can be run from all the external storages available ( USB, DVD and GPS slots), it will automatically check for Skinmanager and for Skins updates availabilty. Clicking on the skin icon you'll be prompted to update or not. Skinmanager will also check the presence of a skin folder on the storage, if not available will show the "Interdiction" symbol. 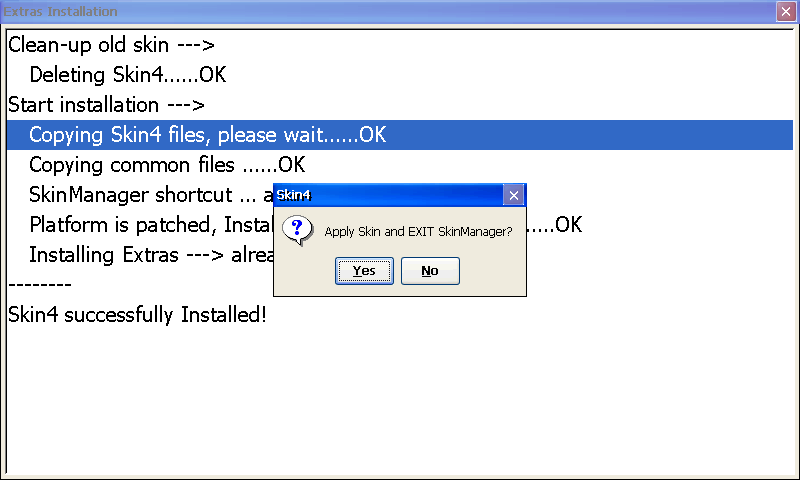 EAC has also improved the entire Messaging system of skinmanager so that now it's more understandable and clear. Another BIG thank's go to my russian friend Alex that has realized all the great Patches to the software allowing us to have the 12 radio buttons, the unencripted strings and now the possibility to be more free to skin the audio player adding repositioning and resizing of the album art and the progress slider. Regarding album art, he was also able to add support for covers in the format "anyname.jpg", so the audio player now will show the cover embedded in the mp3 tag as usual or the jpg image included in the album folder. ATTENTION: If you were using the software patch, you will need to re-apply the patch again to have everything working ok. Right now is available the skinpacks for the newest firmwares from 1.8.9 to 1.10.9 and i don't know if i'll make a version for 1.7.9 because the audio Patches are not available for that firmware. N.B. Please consider the world time difference and my busy life before asking for the confirmation email or for a paypal refund, Thank you. Great... Thanks again KoTiX and Alex and EAC... Tomorrow morning I will test everything!!! I like all changelog improvements but the keyboard in my language (greek) sounds great for me... I was waiting this for a long time!!! Thank you very much for this new update, and thanks for the new look for the music player in the skin 4, i had asked for this one month ago and now you have done it. Hello, i´d the same issue. Paid and had no link. Could you please help me on? my paypal user is neto80@gmail.com and i bought the Carplay skin only. I always send the confirmation email after payment but please consider always the time where I live is different from yours so it could be night here when you purchase my skin. KOTIX, ANY EMAIL ? for contact direct with you ?? or skype ? 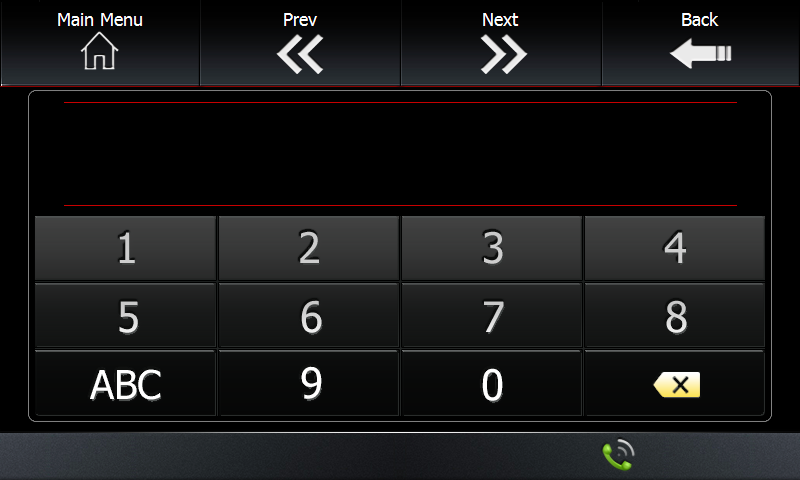 Ohh.. Let's see what we got here now..
Do you know which are differences between 1.8.9 and 1.10.9 versions of S100? No differences, they just added more models. can i update the firmware from 1.79 to newer ? 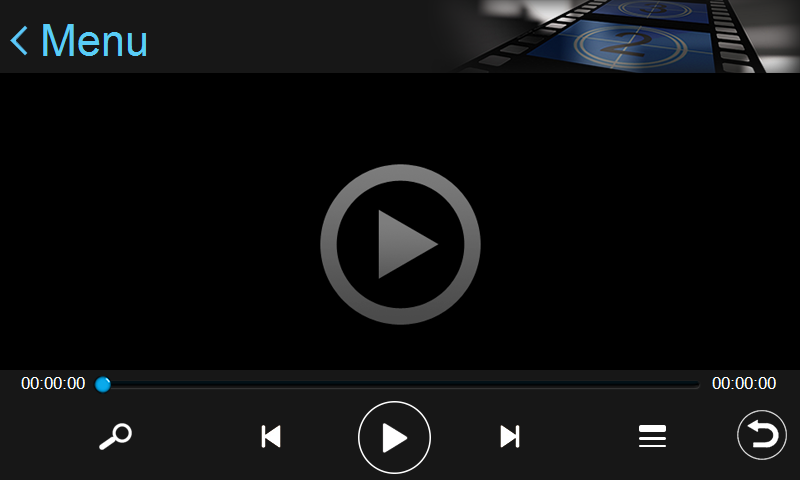 1.8.9->1.10.9 have another problem on the audio player that doesn't show the artist/song tags when skinpping next/previous song. 1.7.9 don't have this problem. I don't know about the lag. Btw if you use my skinpacks i suggest to use the 1.10.9 because it's the most functional and with more mods. There are no relevant changes and audio player is still buggy. I will update the skinpack when the fw will be more diffuse. now the only ver will work with 1.79 is Carplay skinpack right ? NO, every skinpack will work for 1.7.9, they are not just updated to latest May release. The skinpacks for 1.7.9 are stopped at april version but doesn't mean that they are no good, check the april's fools post to see what's in that package. Are you aware that there's no thermometer in electric blue main screen? The rest are OK but it's not shown in this one. Yes i know, skin3 is very old and has been left behind to develope the other skins. I'll try to find the time to add temp on home screen and improve some more this skin. it works with central s60? is there a problem with the download server? I got a message from dropbox after payment, that the files are not found for download. please send me a going download link. 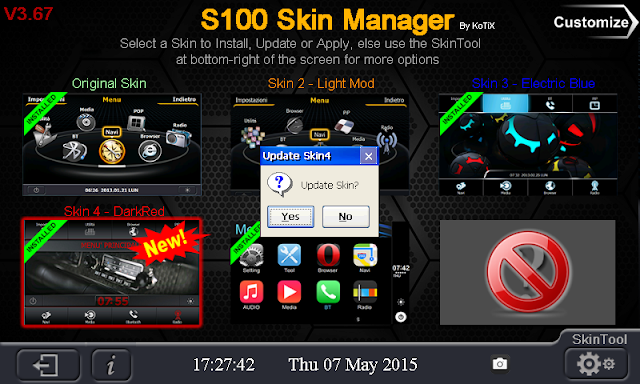 You should update your firmware first at least version to 1.7.9 version and then download the respective version of skinpack. Please go to roadnav forum to find the firmware for your model. Please follow the update istructions and the skinmanager guide, you probably have extractted the files in a wrong way. hi Kotix, you confirm that at least version 1.7.9 is suitable for the skinpacks. However, you mentioned earlier that skinpacks are only available from version 1.8.9 to 1.10.9 and you don't know if you'll make a version for 1.7.9 because the audio Patches are not available for that firmware. in my original player I can select a folder to play. But at end of list the player stop playing and i shoud select another folder from list. In your skin and players such as nitrogen player there is a key list to select the folder. And not exist any key to go next or previous folder. Do you can fix this problem? No sorry I can't fix it. Hi Kotix! First of all, great job customizing the S100 stereos! I'm very interested in buying the carplay skin, but I have two questions. 1. 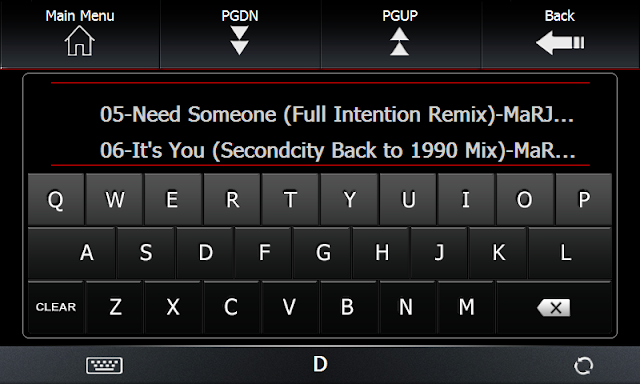 Is it possible in any of your skins to change the currently selected iPod playlist? Not just listen to the one currently selected on the iPod? Or is this a matter of firmware and it's coded deeply in the firmware, not just in the skin? 2. Is there a chance of creating a light-skin, or perhaps any other tweak to speed up the boot of the stereo? It loads up pretty quickly compared to stereos with Android 4.4, but it's still 10-15 seconds of silence after starting the car. And following up on this, does your skin pack anyhow slow down the device? Thanks again and I'm looking forward to your answer. Have a good day! 1. It's not a skin matter, as you said is firmware problem. 2. I don't know if exist a way to speed up boot, for sure the skin doesn't slow it down. You can compare the timings switching between original one and my skins with skinmanager. Sorry I can't be very helpful on your questions. Kotix gracias por tu trabajo, hace unos meses compre el CarPlay skinpack, ahora quiero comprar el Full skinpack, cuanto mas debo de pagar.. Me podrias enviar el linck de paypal ivanvillegas.tnt@gmail.com gracias.. There is a trial version of the skin? Skin for each individual model of car (I have C150 ford focus3)? How to display the climate control? The skin work on every model except c219. Climete control is not skinned and will use the original interface. Per caso hai cambiato il link? Non ci sono aggiornamenti per ora, metterò un nuovo post sul blog quando sarà disponibile. Il mio account dropbox è sovraccarico e me l'hanno sospeso.... sto passando a google drive. Funcionará skinpack en mi unidad? En caso negativo, que firmware necesito y donde lo consigo? 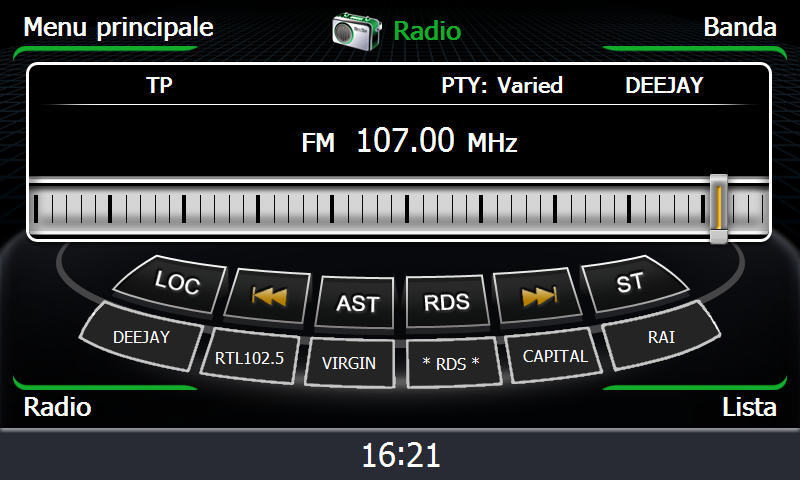 Tiene que flashar un firmware mas nuevo para tu modelo C111, vas en www.roadnav.com para conseguir el firmware. what system you make the skins for the nitrogen? I use win7 32 bit but it doesn't really matter, you need the nitrogen skintool to make those skins. Thanks for answering. I always tried to do a skin but always gets an error, sometimes the titles of the songs does not appear. but I was using win7 64bit ..
Mi puoi in qualche modo mandarlo? Cual sking puedo comprar y como hago ? Si tiene el fw 1.1.10 es mejor si espera la proxima semana que sale el nuevo skinpack correcto para tu firmware. Puede comprar el skinpack que mas te gusta o el skinpack completo, todos son bueno para tu modelo. Donde descargo la 1.1.10 ? Piece tener tambien la 1.10.9, no cambia Nada en la 1.1.10. Perfecto , espero a la semana que viene . 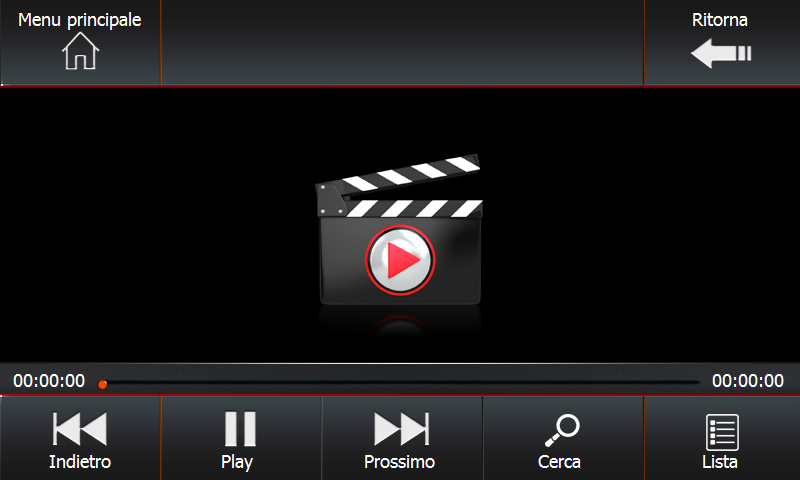 Ciao Hotix sto aggiornando il mio s100 c045 alla versione 1.7.9.0 sperando che vada tutto a buon fine mi piacerebbe provare il tuo skinmanager ma non vedo dove effettuare il pagamento. link? CENTRAL MULTIMIDA DANDO ERRO (APPLIcation platform.exe encountered a serious error and must shut down s100) ESSE FW RESOLVE MEU PROBLEMA. MEU EMAIL- LUIZ@KAZAMOVEIS.IND.BR AGUARDO RESPOSTA! Hola KoTiX , quisiera actualizar mi S-100 ( C068 ) a la versión 1.10.9.13. Tengo que volver a deacargarme los Skins? no encuentro el enlace, serias tan amable de enviármelo por privado. Funcionan los skins en ellas? Si funcionan en todos y dos. I have s100 model C136I-1. Does it update to any version better? Does work any skins in my device? My skinpacks are compatible with every models except c219. No, android per c083 non é disponibile e non Ti funzionerebbe il canbus. 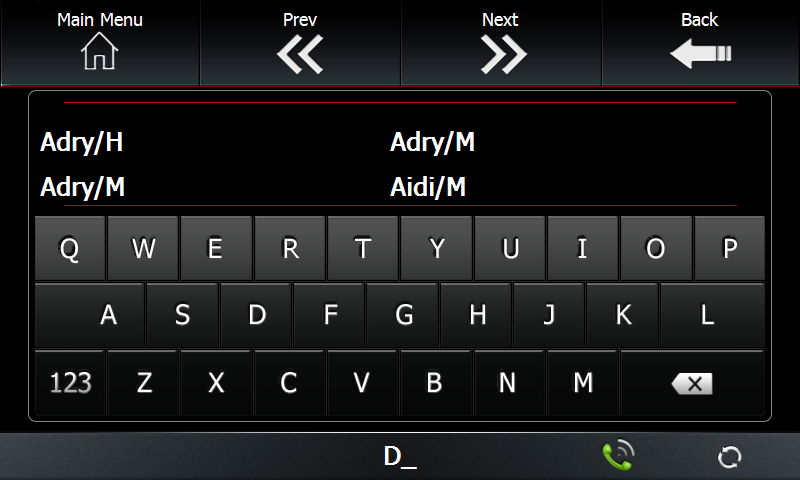 Puoi cmq usare LA mia skin android per wince ed il mirrorlink. Trovi tutto sul mio sito www.navimods.tk. hola cotix, no hay nada para c219? Hola, no hay nada porque c219 tiene una interfaz diferente de todos los modelos de s100. Scegli il pacchetto skin che piu ti piace e clicca sul pulsante "buynow"
Do you still sell the Carplay skin for S100? I didn't find any link to login or to pay for skinmanager or skinpack. Hi! But I don't understand, how to pay. Can you explain me?